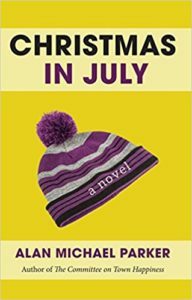 Alan Michael Parker’s Christmas In July was published on January 9 by Dzanc Books. 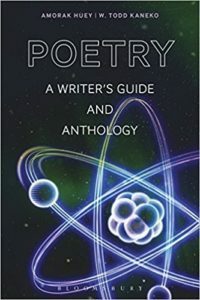 Poetry: A Writer’s Guide and Anthology, from Amorak Huey and W. Todd Kaneko by way of Bloomsbury Academic, was published on January 11. 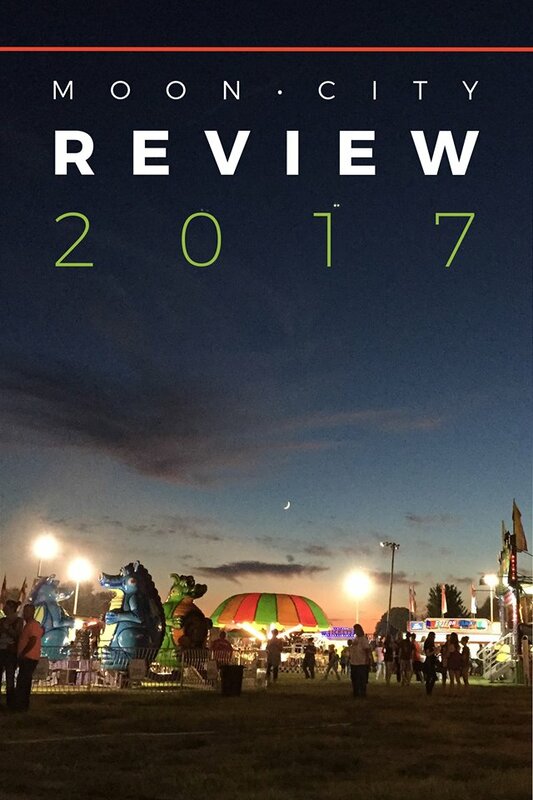 Visit the Archives page for a complete list of Moon City Review contributors and their work. 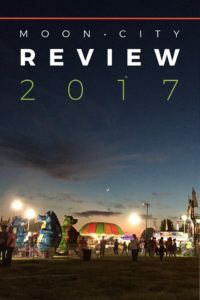 All selections appeared in Moon City Review 2017. 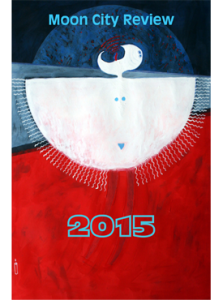 Go here for more information about The Best Small Fictions anthology. We are happy to announce that we are putting the final touches on Moon City Review 2018. Fiction by Adrianne Beer, Gage Saylor, Tom Cardamone, Wendy Oleson, Lucas Southworth, Giovanna Varela, A.R. Robins, Clayton Krollman, Emma Johnson-Rivard, Susan Frith, Leslie Pietrzyk, Karla Keffer, Mary Troy, Saul Lemerond, and Jason Teal. Poetry by Gary Leising, Eileen Hennessy, Barbara Varanka, Melissa Boston, Charles Harper Webb, Liz Rees, Shelby Dale DeWeese, henry reneau, jr., Jacqueline Rigoni, Lesley Wheeler, Emily O’Neill, Lukas Hall, Robin Cedar, Debra K. Dean, Danèlle Lejeune, Rosalind Kaliden, Melissa Atkinson Mercer, Joshua Michael Stewart, William Kelley Woolfitt, Michael Meyerhofer, Ted Lardner, Ron Riekki, Jennifer Bullis, Naomi Lowinsky, Jo Brachman, Gabe Welsch, Wyatt McMurry, Elizabeth Petersen, Ron Koertge, Aza Pace, George Looney, Clayton Adam Clark, Walter Bargen, Ricardo Pau-Llosa, Charlotte Covey, Alyse Bensel, Roy Bentley, Simon Perchik. Nonfiction by Nicholas Christian, Aholaah Arzah, and Kirby Wright. Translations of Astrid Cabral and Hisham Bustani. Great news! 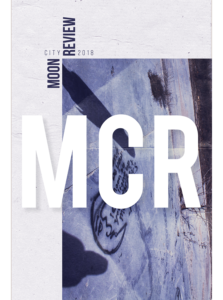 We’ve decided to give Moon City Review its own Facebook page (separate from the Moon City Press page) to ensure both get the coverage they deserve. If you haven’t already, be sure to like the new page! Congratulations to all of these wonderful authors! Visit the Archives page for a complete list of the work these authors (and many others) contributed to Moon City Review. Of course, we would especially like to recognize Michelle Ross‘ debut short-story collection, There’s So Much They Haven’t Told You, which won the 2016 Moon City Short Fiction Award. 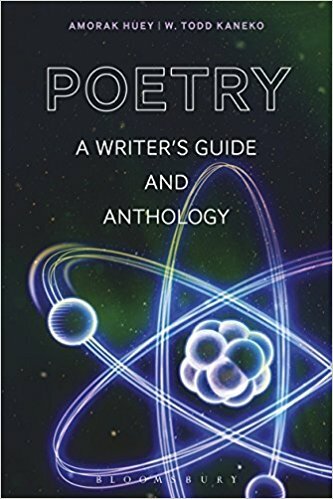 Of course, we would especially like to recognize Kerri French‘s Every Room in the Body, which won the 2016 Moon City Poetry Award, and Walter Bargen‘s latest collection, Too Quick for the Living, published as part of Moon City Press’ Missouri Author Series. 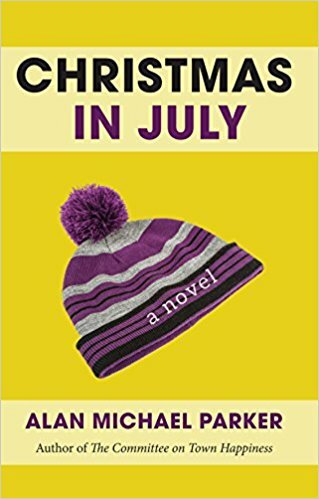 Check it out: Moon City Review Editor Michael Czyzniejewski is once again treating the literary world to his funny, insightful reviews of short-story collections via his Story366 blog. Congratulations to these six writers, chosen among a bevy of worthy candidates. Best of luck to them as Pushcart makes its final decisions. To read these selections, be sure to purchase a copy of Moon City Review 2017! 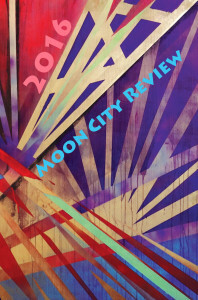 Moon City Review Now Accepting Graphic Narrative Submissions!